On January 6, 2012, a job layoff presented me with the chance to do “the impossible” – get out of the boat and enter into full time Catholic ministry. Over the course of the past six years, I have been blessed with many opportunities – numerous appearances on Catholic TV and Radio, speaking engagements from coast to coast and six published books. In addition, I have witnessed God provide for the needs of my family over and over. 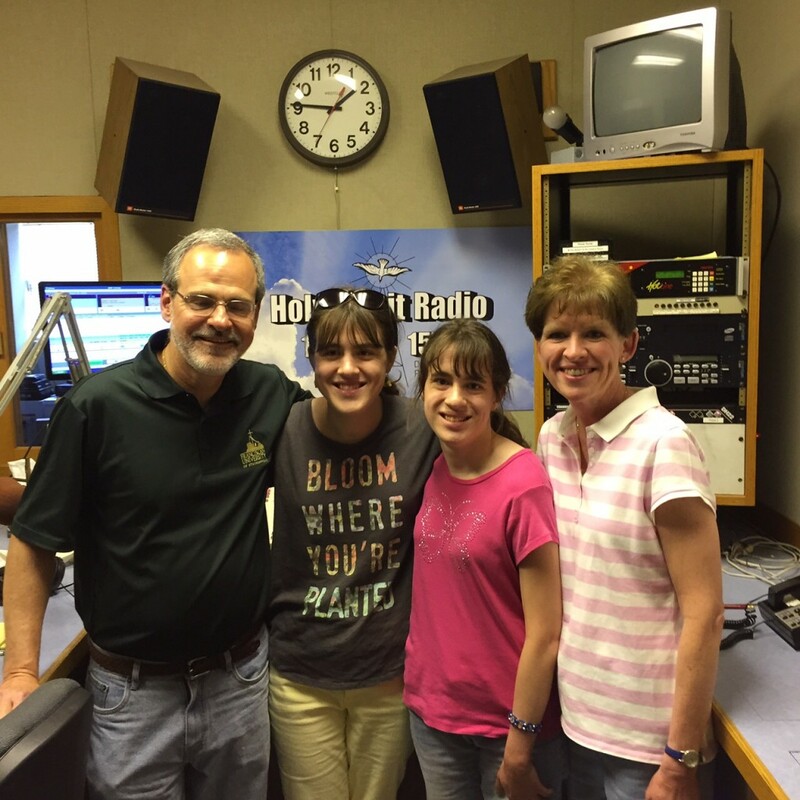 Last year, the “full time” status of my ministry changed when I accepted a dream job as the host of Spirit In The Morning on Holy Spirit Radio in Philadelphia. Even though I hosted the program every morning, I continued to travel around the country leading parish missions and retreats. In the past several months, however, I have been feeling the call of the Holy Spirit to move away from the traveling and spend more time at home with my family. One day I’ll write more extensively about it, but the Lord spoke loud and clear through people, circumstances and feelings. It was time to move on. Earlier this week I accepted a full time position as Director of Parish Services at Mary, Mother of the Redeemer Parish in North Wales, PA. I will be responsible for adult faith formation, RCIA, parish missions, retreats and much more. It is a fantastic job that will allow me to do what I love the most – lead souls to Christ. 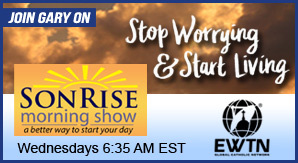 In addition, I will continue to host Spirit In The Morning and do my weekly segments on EWTN Radio’s The Son Rise Morning Show. 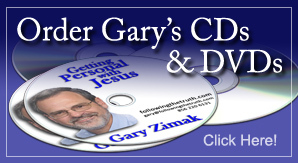 My daily podcasts (Let Not Your Heart Be Troubled and The Gary Zimak Show) will be discontinued, as will any speaking engagements that require travel and monthly segments on Catholic Community Radio and Iowa Catholic Radio. I can’t begin to express my gratitude to the Lord, my Blessed Mother, my family (especially my incredibly supportive wife Eileen) and all of you who supported me with your donations, prayers and words of encouragement. I am in awe of what God has done in my life. Take it from me, He can and will perform miracles in your life if you give him the chance. Even though things are changing for me, it’s all good and I am totally peaceful with the changes. Please pray for me as I enter into a new and exciting phase of ministry. As long as I’m following His lead, I know I’ll be just fine! A good plan for a great guy. Such a wonderful blessing for us all!! So happy for you, Gary. Congratulations and God bless you and your family. The best to you. I wish I could kidnap you for our parish. Thank you and your family. 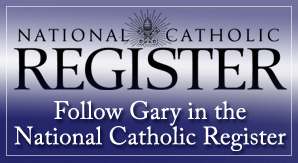 Congratulations, Gary! What a blessing for you and them. I know you will do a good job because you seek to do God’s will. So you can’t go wrong. Sounds wonderful, Gary. God’s continued blessings to you! God’s blessing upon you. He always provides! thanks Gary Zimac just did the healing retreat from fear to faith part 3. there’s one thing I wasn’t clear about. the first P prepare now you said we must do something about what we worry about. I worry that my son does not believe in God IV spoken to him about it. I’m helpless there’s nothing I can do about it but pray. so how do I prepare? Thanks for your comment. If you’ve spoken to your son about it and you are praying, there may be nothing else you can do. In other words, you’ve done all you can. At times like this, God is asking you to trust Him. He loves your son even more than you do. I will pray for your son.